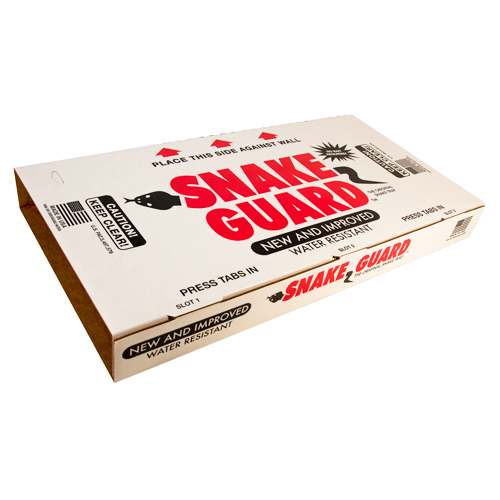 The original and patented Snake Guard® Snake Trap is NEW & IMPROVED with a wax coating for weather resistance! It's safe, effective, humane, and easy to use. Snakes can be caught and relocated without harming them or you, and the No-Touch Removal System eliminates the need to handle snakes. 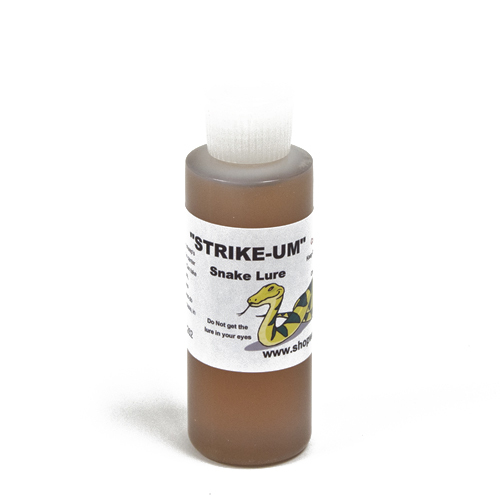 The Snake Guard Snake Trap is made in the USA from completely biodegradable materials and is safe for the environment.